Sometimes there are advantages to staying up really late at night. I had just laid down in my bed to try and get some sleep before an early flight to New York tomorrow when I remembered I hadn’t charged my Nexus One. I reached over to my bedside table to grab it, and I see an alert letting me know a system update is available. Having just read numerous reports that Android 2.2 would be coming to the device in the “next few weeks” I figured this couldn’t be the new OS codenamed “Froyo.” But it was. 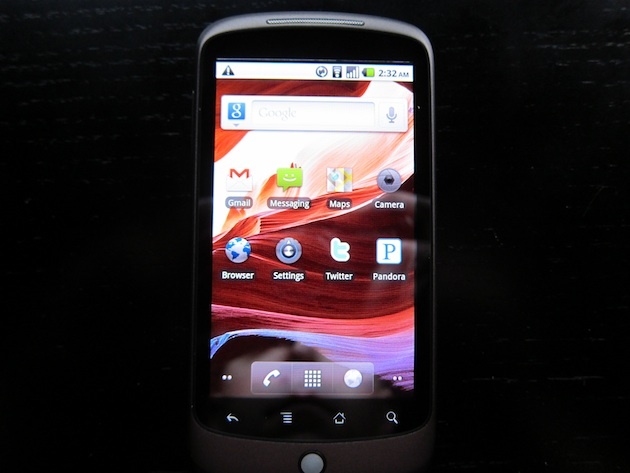 Yes, apparently Google is starting to roll out the Android 2.2 Froyo update to Nexus One devices right now. 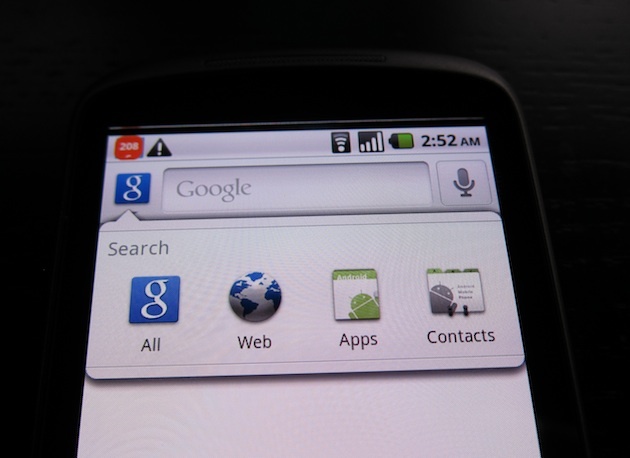 I just tried the EVO 4G (the newest Android phone which Google gave out at Google I/O this week) but 2.2 isn’t available for that device yet. I guess being the “Google Phone” has its advantages. 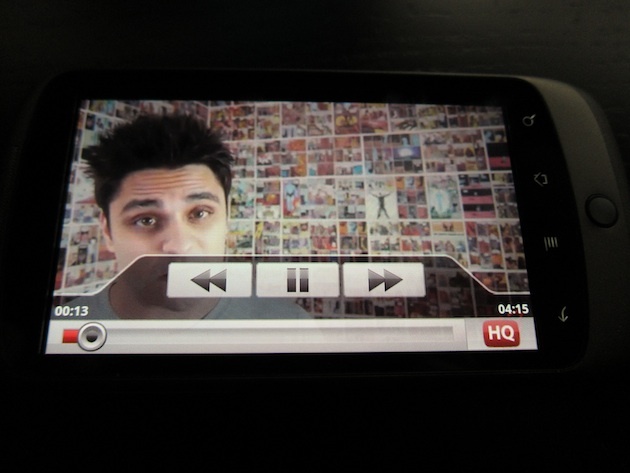 Nexus One owners, if you’re up, check for an update right now. 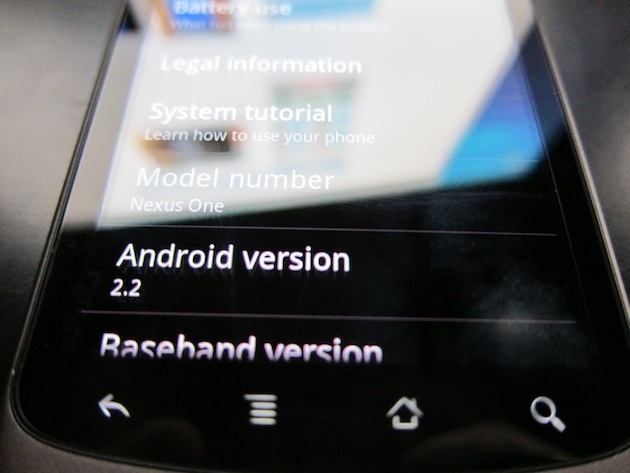 I can tell you right away, as promised, Android 2.2 is much faster than Android 2.1. During the Google I/O keynote, Google promised a speed increase of 2x to 5x over 2.1 (and did a humorous demo with an iPad to show the speed) — it appears they weren’t lying. Update: A few hours later and I’m seeing very few reports of others getting the update. In fact, so far, I can find about two. I’ve emailed Google to confirm that a very slow, staggered roll-out is starting. But rest assured worrisome commenters, this is very real. Update 2: Google has confirmed that the roll out has begun.